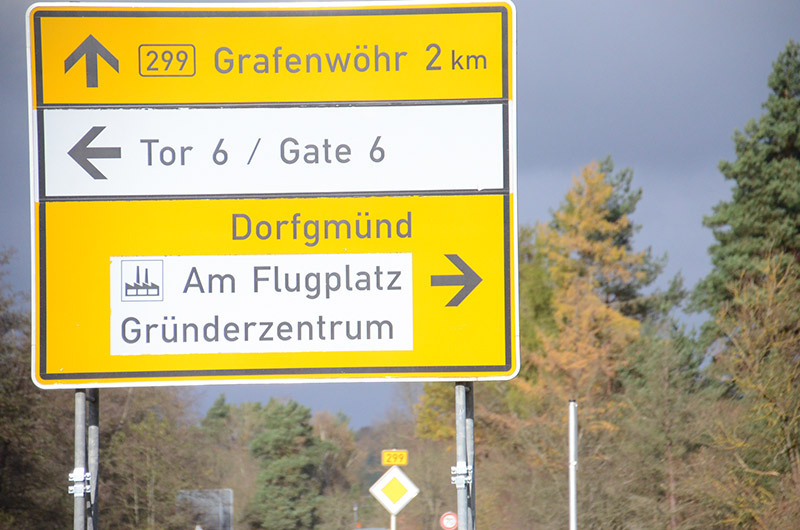 GRAFENWOEHR, Germany — Garrison construction crews will in November begin work on Tower Barracks Gate 6 that will improve traffic flow of the 24/7 gate and increase the installation’s overall physical security and force protection. USAG Bavaria’s Directorate of Public Works was recently awarded the project to reorganize Gate 6. The project will begin in early November and is expected to extend into March 2018. Gate 6 is open 24/7 and is located along the B299. The gate will remain open throughout the re-organization project. There will be no Gate 6 closures, but community members can expect some intermittent delays until completion.